As a provider of work injury treatment, Ergo OccMed understands the need for employers to keep employees safe and productive. When physical or occupational therapy is indicated to help get your employee back to full working capacity, we work closely with physicians for best treatment outcome. 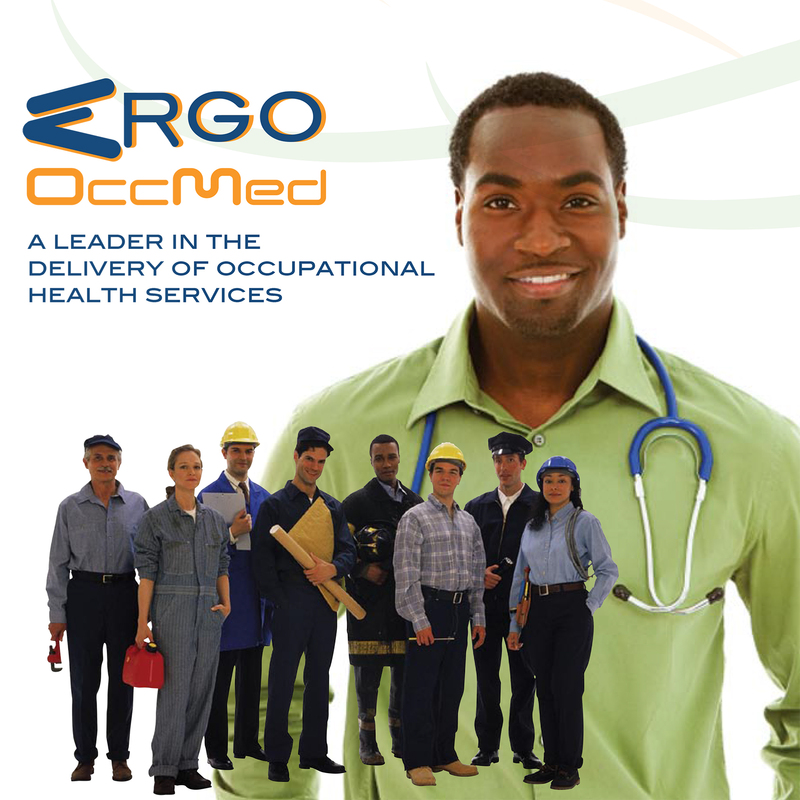 Ergo OccMed has an excellent track record of quickly returning patients to full duty. Our office works with Workers’ Compensation carriers to ensure the best possible patient outcomes throughout the post-injury and recovery process. The goal is to help patients achieve the highest potential in medical recovery and functional capacity and to facilitate the fastest return to work in the most appropriate position. The FCE is a comprehensive series of performance-based tests that help objectively measure injured employees’ physical abilities. The tests gauge physical strength, range of motion, stamina, and tolerance of functional activities, including pushing, pulling, lifting, and carrying. Through the FCE, Ergo OccMed’s well-trained therapists identify safe work performance abilities. This process helps determine the necessity for work restrictions (if any) and options for return-to-work. An FCE is only covered by Workers’ Compensation and is not apart of the benefits package provided by private insurance carriers. To schedule a FCE, call our office at 202.261.3582 or schedule an appointment online.